ADAM Barber’s 0-4-0VBT Iorwerth has relocated to Brymbo Heritage Centre, near Wrexham. 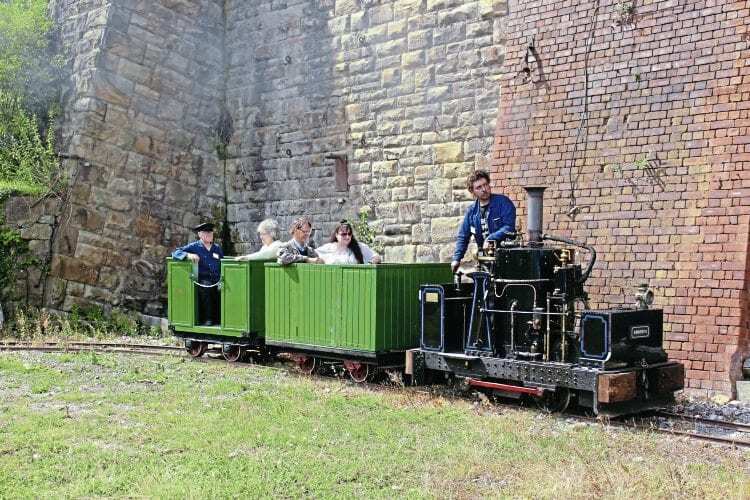 It provided steam-hauled rides on July 29 – an operation to be repeated on October 21 – and is the prelude to developing a new 2ft-gauge railway at the Brymbo site. A 40-yard demonstration railway was laid at Brymbo around a year ago on which a Ruston diesel operated. A further extension was unveiled on July 29, when Iorwerth hauled two four-wheel passenger vehicles over the line’s tight curves and steep gradient.